But Cristiano, don't look back in anger! "... 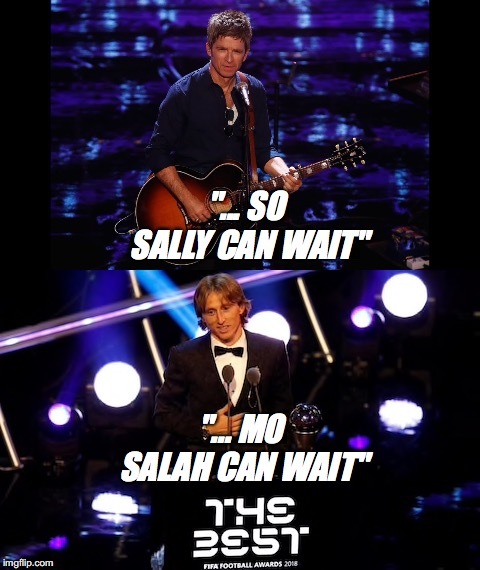 SO SALLY CAN WAIT"; "... MO SALAH CAN WAIT"